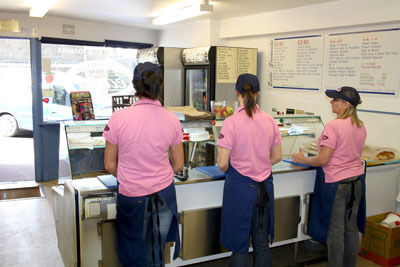 The Earls Process for producing the perfect sandwich has been the same since it opened 25 years ago and has been carefully preserved and passed down through all of the subsequent owners and staff. It has proved so popular that the Earls Experience has its own cult following on Facebook. 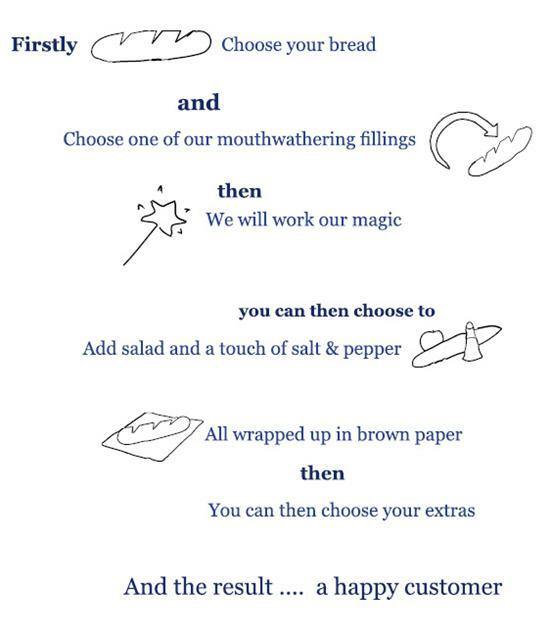 We pride ourselves that we have something for everyone to help them enjoy their perfect sandwich…whether you are a meat lover, vegetarian or health conscious… come and enjoy the Earl’s experience.